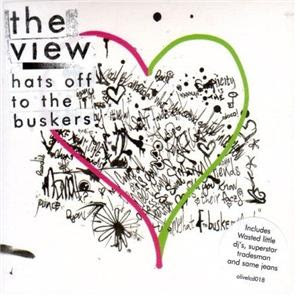 First off... we have The View with Hats off to the buskers... great guitar driven indie rock... folky and acoustic... reminiscent of the Pogues... all the way from Dundee, Scotland. My group at Summer School recorded a "video" for their song Same Jeans... this is where I got hooked to them. Good fun. 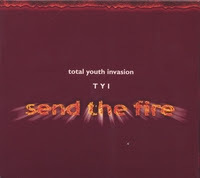 The next CD :: Total Youth Invasion - Send the fire :: is a compilation of fantastic reworkings of Salvation Army classics and other worship songs... and its fab. Its pre-Singing Company and, if I'm not mistaken, has an Eric Himes vibe about it. We used Phil Laeger's rendition of I'm in His hands for a prayer time on the final Saturday of Summer School. Its wonderful and fitting when accompanying a quicktime movie of all the folk at Summer School. 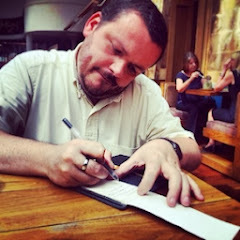 Essential listening... and a fab resource. 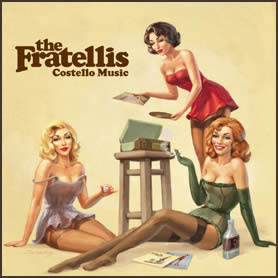 Finally succumbed to another Scottish indie rock band - The Fratellis and their awesome album Costello Music - Its worth it just for Chelsea Dagger... but the rest of the album shows depth and substance... with a real good time rock sensibility. Fun. I'm a huge fan of Iona even when they are called "Prog Rock". Open Sky is an amazing collection of beautiful folk rock soundscapes that explore faith and love. Joanne Hogg is such an amazing vocalist... someone who brings me closer to God... and the music is just magical... truly spiritual. If this is "Prog Rock" then... I'm a fan! Iona are my fav band at the moment and are well recommended. 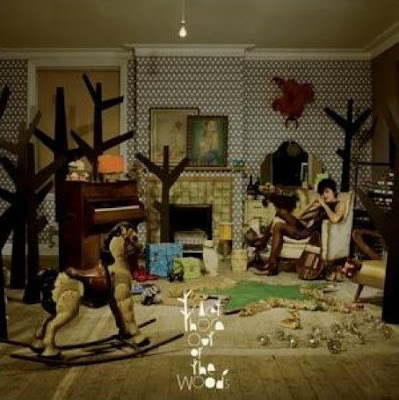 Something completely different... Out of the woods by Tracey Thorn is a sonically diverse CD where she displays a fantastic aptitude for acoustic folk, dubby electronica and even 80's pop sounds. Lovely and intelligent. Great for walking in Glasgow... its has an urban elegance about it. Nice. 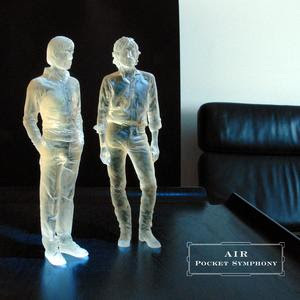 Lastly, I finally picked up Pocket Symphony by Air and love it. Its subtle and delicate... but to describe it as chill out music would be lazy. There is something about their music that I love... even when others think its a tired formula. The guest vocalists featured including Jarvis Cocker and Neil Hannon contribute their own unique sound to the mix. 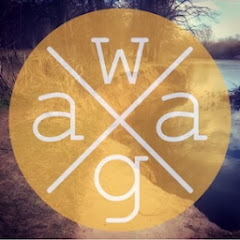 Pocket Symphony builds upon their recent work: Talkie Walkie, Charlotte Gainsbourg's 5:55, and the solo project Darkel... Sure, its not Moon Safari... but its still good and worth checking out. great selection Thomas. Always have loved Iona. Loving the fratellis just now. 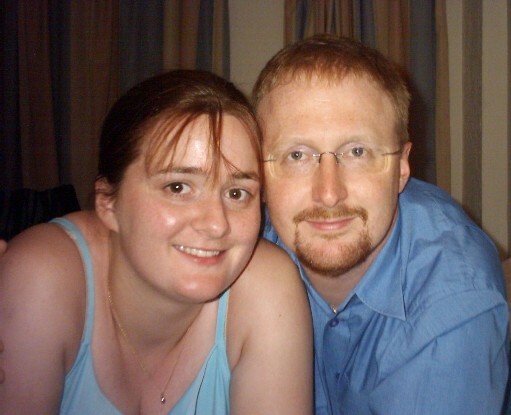 And as for Phil Laegers TYI CD, you're right it is excellent. Did a vocal arrangement of I'm in His hands which our Youth Chorus will sing out one day! It was also used by the girls chorus at North Scotland Music School! You're right re the eric Himes vibe around the whole CD. couple of weird tracks but great on the whole. i LOVE air and will have to check this out! Thanks for the HT! P.S. I'm on facebook too and it IS addicting!